The Church of St. Therese is located in the center of Skagway, surrounded by the majestic beauty of the upper Lynn Canal. We extend a warm welcome to all who may wish to join us for worship or simply drop by for a visit. 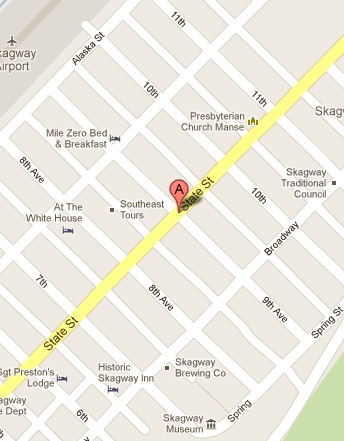 Skagway was founded in 1897 as the gold rush began. The first priest to visit was Fr. Paul Bougis SJ who came in the fall of that year. In 1898, a large empty store was purchased and converted into a church—St. Mark’s—and the first Mass was offered in that church on Christmas Eve, 1898. 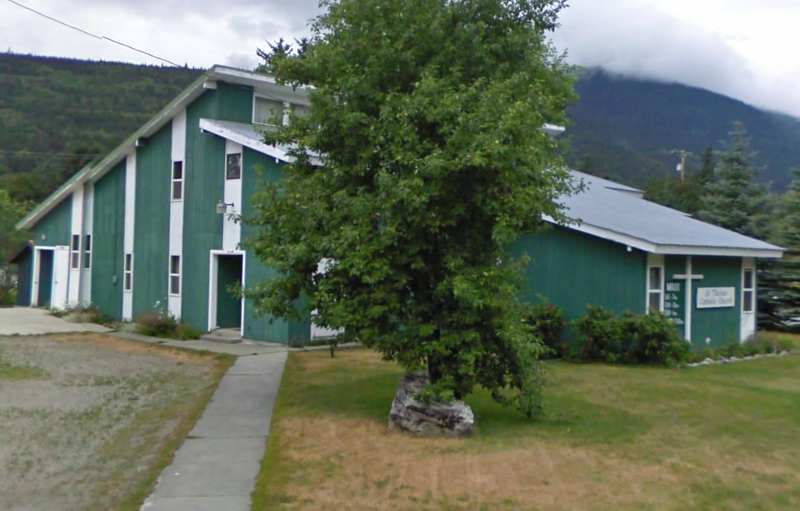 Over the years, many priests have served the people and visitors of Skagway, and in 1979 our present church was built with the help of the Christian Brothers and the good people of Skagway. 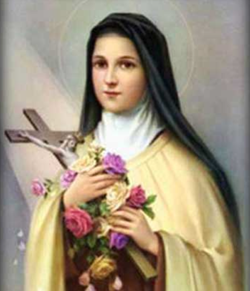 We currently have about 20 families in our parish, and we share a priest with Sacred Heart parish in Haines. 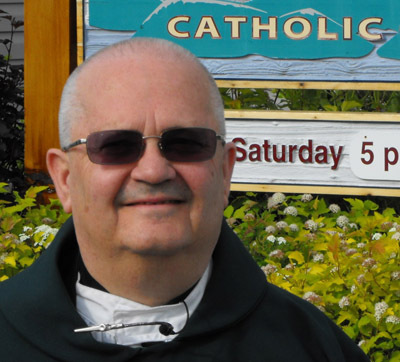 Father Perry Kenaston flies or ferries back and forth each week, serving the needs of both parishes. May your stay in Alaska be enjoyable in every way. May God bless you and be your companion on the journey.